Head & Shoulders has just made Los Angeles Angels of Anaheim pitcher C.J. 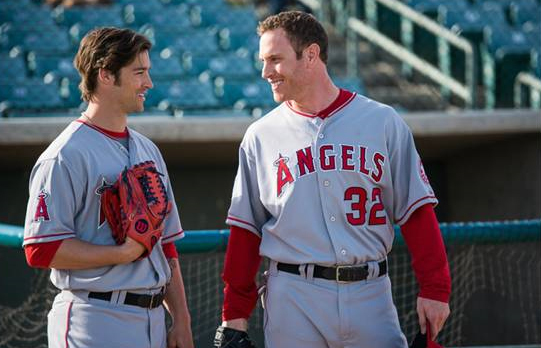 Wilson a “Mane Man.” The two are challenging guys to take a whiff of what a double dose of confidence smells like through the launch of new Head & Shoulders with Old Spice, which is the official shampoo of Major League Baseball. 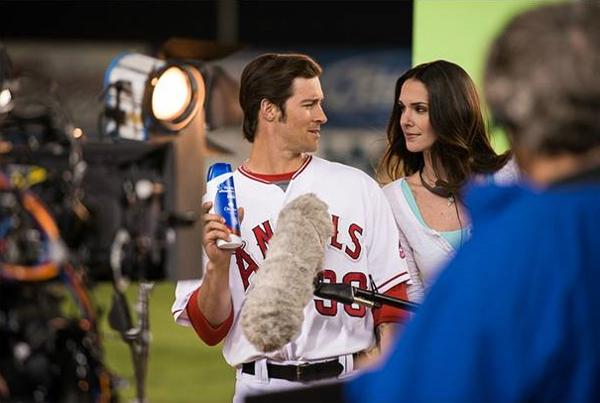 Marking the brand’s third year of partnership with MLB, Head & Shoulders has boldly declared it’s the “Season of the Whiff” and their money is on pitchers, literally. For every “whiff” across the league during the 2013 regular season, Head & Shoulders will make a $1 donation to the MLB Reviving Baseball in Inner Cities (RBI) program. This is where you come into play! Fans can get involved by tweeting whiffs throughout the season via the #Whiff hashtag along with their favorite team’s Twitter handle to rack up the donations for their teams’ local RBI leagues and also have the chance to win cool MLB prizes. The RBI program is the MLB youth initiative designed to give young people from urban and underserved communities the opportunity to play baseball and softball, encourages academic success and achievement, and teaches important life lessons and values. So you get to talk smack about other teams as your favorite team’s pitchers has batters looking silly. For more info on this great promotion check out the Head & Shoulders for Men Facebook page. Print article This entry was posted by Art Eddy III on June 3, 2013 at 7:25 pm, and is filed under Sports. Follow any responses to this post through RSS 2.0. Both comments and pings are currently closed.